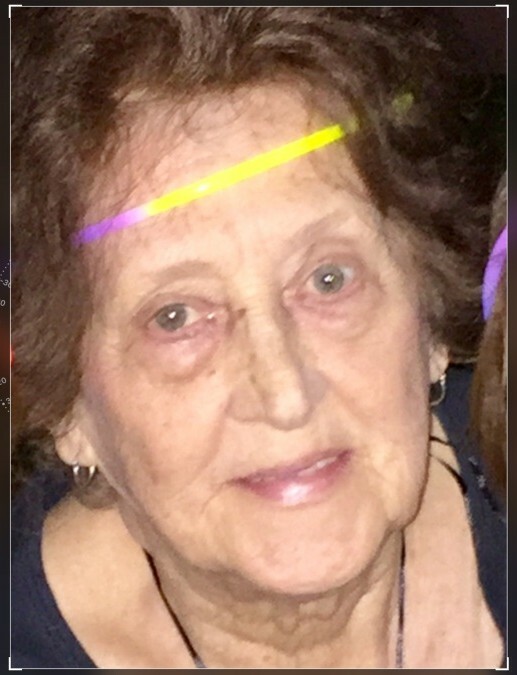 Obituary for Martha J. Martin | Drinkwine Family Mortuary, Inc.
Martha Josephine Martin passed away on April 10th, 2019 after a five year battle with bladder cancer. Martha was born in Chicago Illinois on September 11th, 1939. The daughter of Hynek and Emily Selucky, she spent her childhood in Chicago and moved to Littleton Colorado after she married. She is survived by Michael, Denise, Adam, and Suzy, her sister Emily Stirbis and brothers Larry Selucky, and Frank Selucky (deceased) as well as, 11 grandchildren and 5 great grandchildren. 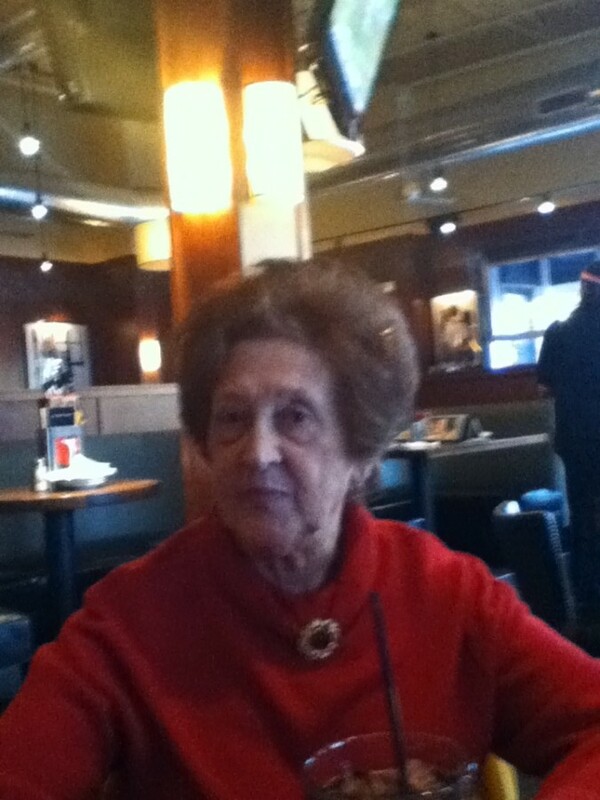 Martha worked for the Arapahoe County Sheriff’s Department for many years. After retirement she worked an additional five years as a lunch lady for Littleton Public Schools- her fondest memories! 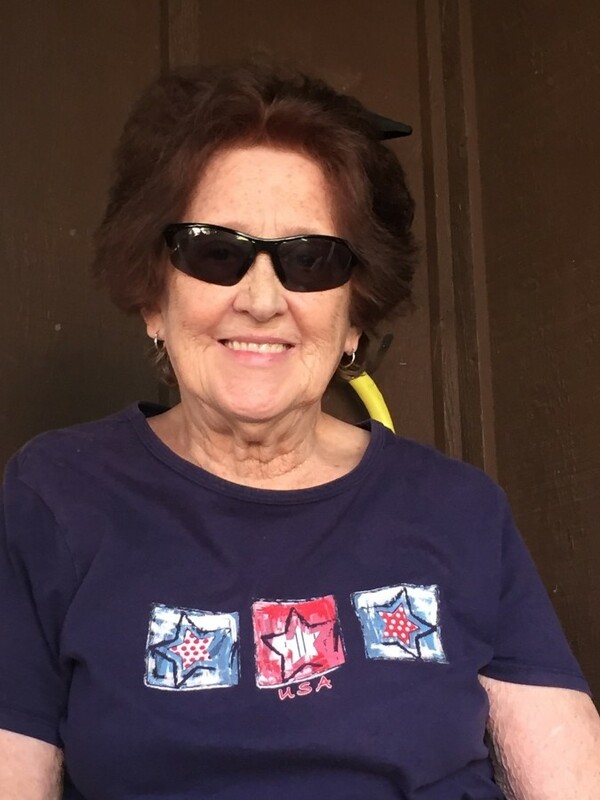 Martha created friendships wherever she went.....whether it was in her professional career, her Littleton neighborhood or her local Bingo Hall. A celebration of life will be held at the Mission Hills church in Highlands Ranch at 1:00pm on Friday, April 26th, 2019 with a reception to follow at Mission Hills church. There's still time to send flowers to the Funeral Service at the Mission Hills Church at 1:00 PM on April 26, 2019.